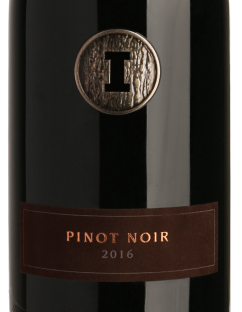 The new Pinot Noir hails from Monterey, California. Latitude Beverage has rolled out a new wine from its Iron Side Cellars brand. Iron Side Reserve Pinot Noir ($25 a 750-ml.) is sourced from Monterey in California and joins the brand’s existing Reserve Red expression ($30). Both wines are available in 15 states. For more information, visit Ironsidecellars.com.